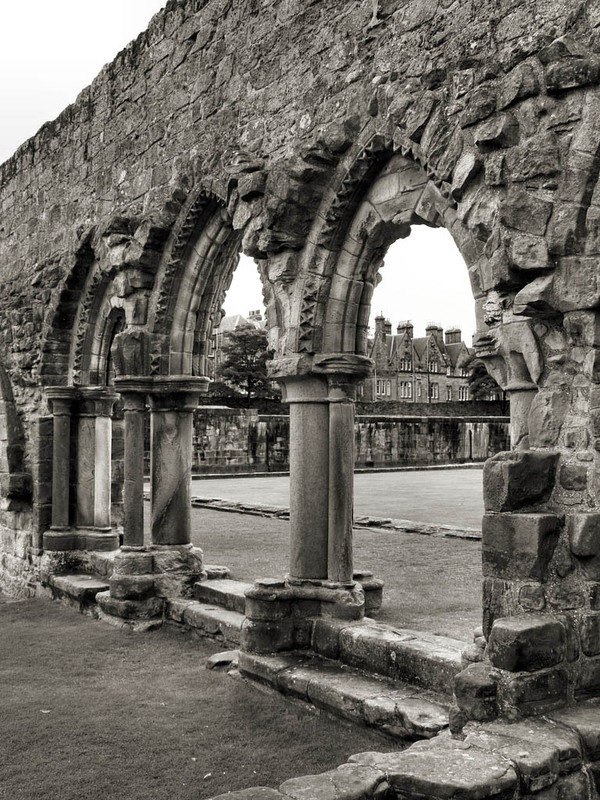 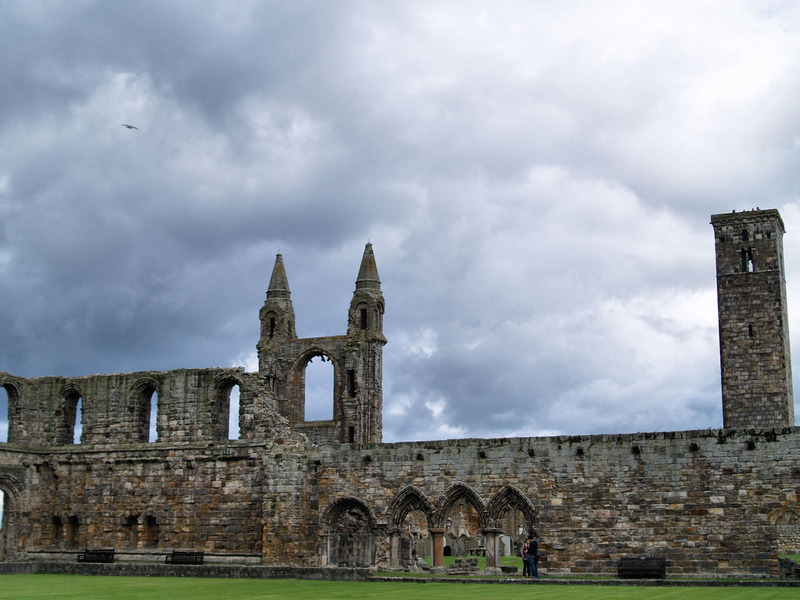 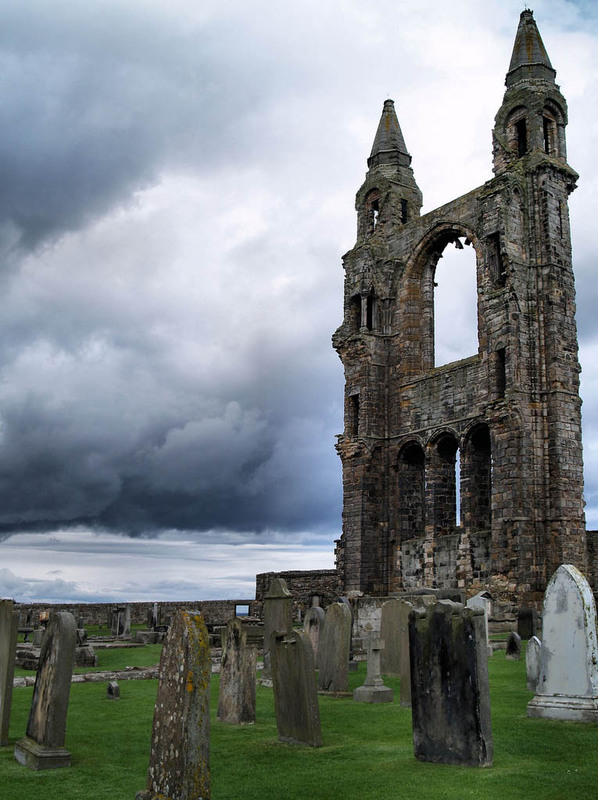 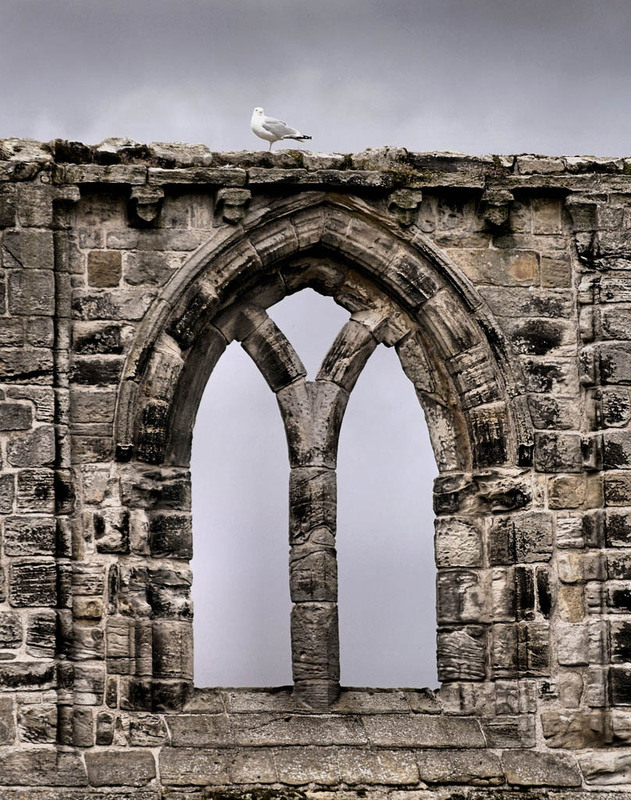 Once the largest and most important church in Scotland, St Andrew’s Cathedral (1160-1318) now lies in picturesque ruins overlooking the North Sea in St Andrews. 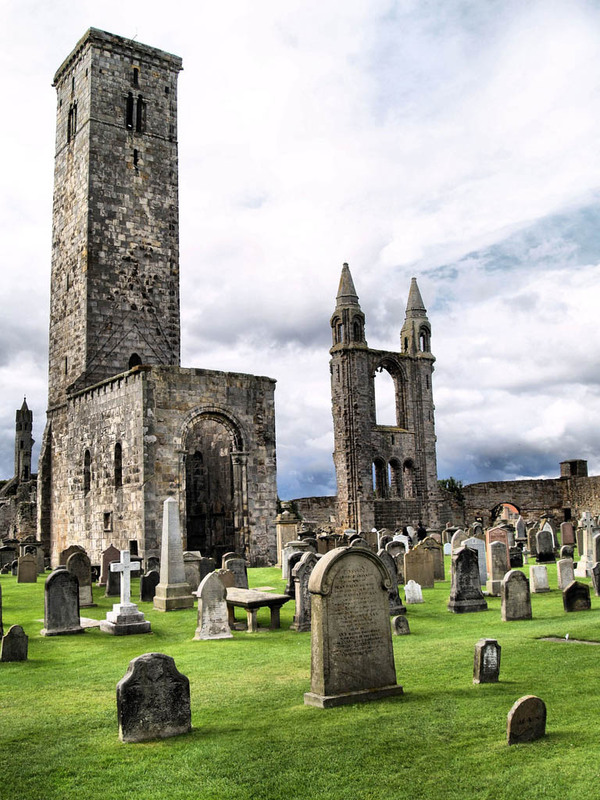 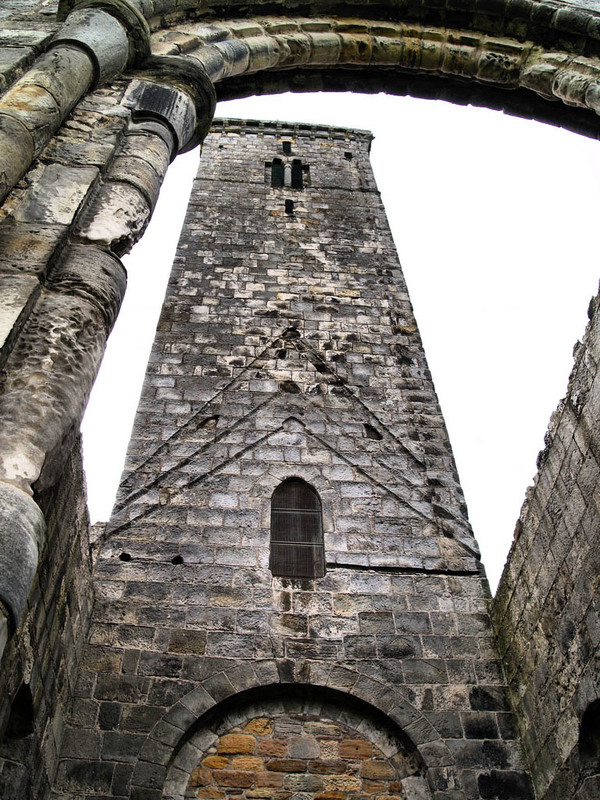 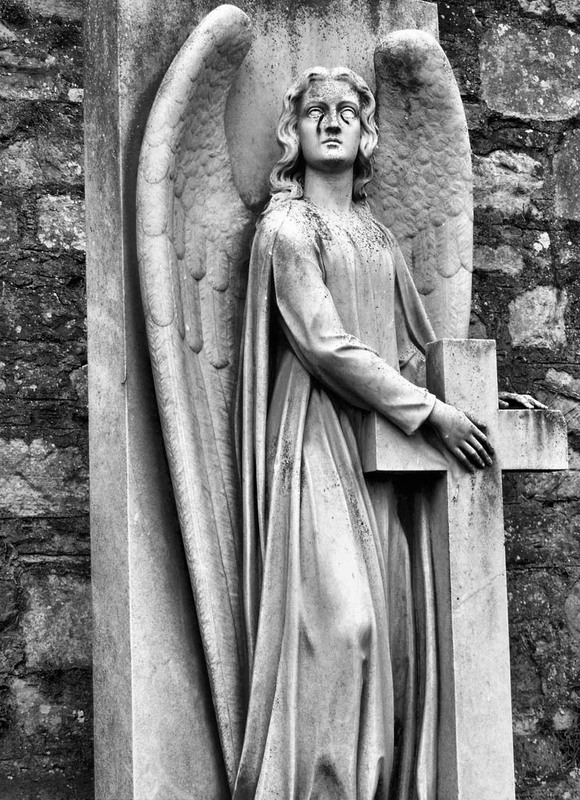 In addition to the Norman and Gothic ruins of the medieval cathedral, it includes St Rule’s Tower and a museum with an important Pictish sarcophagus. 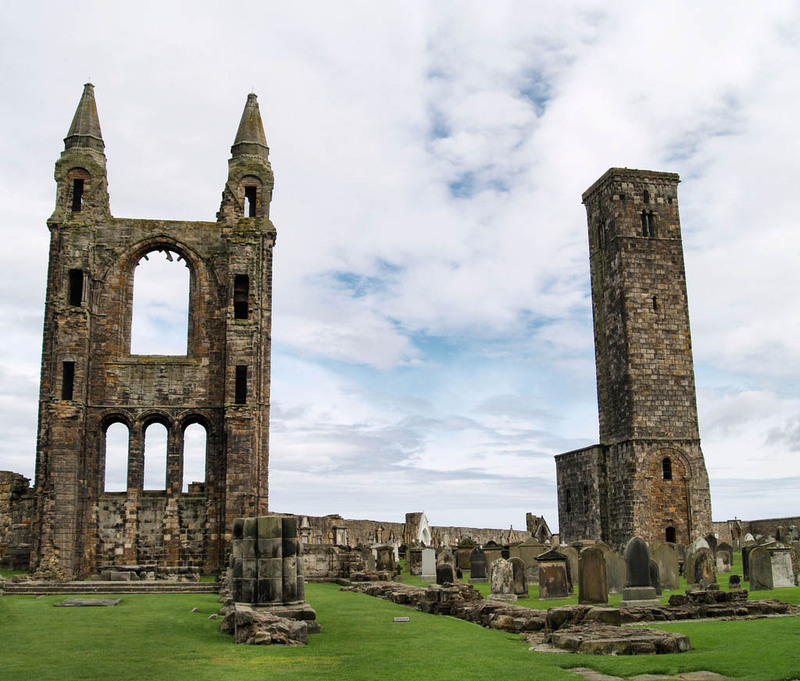 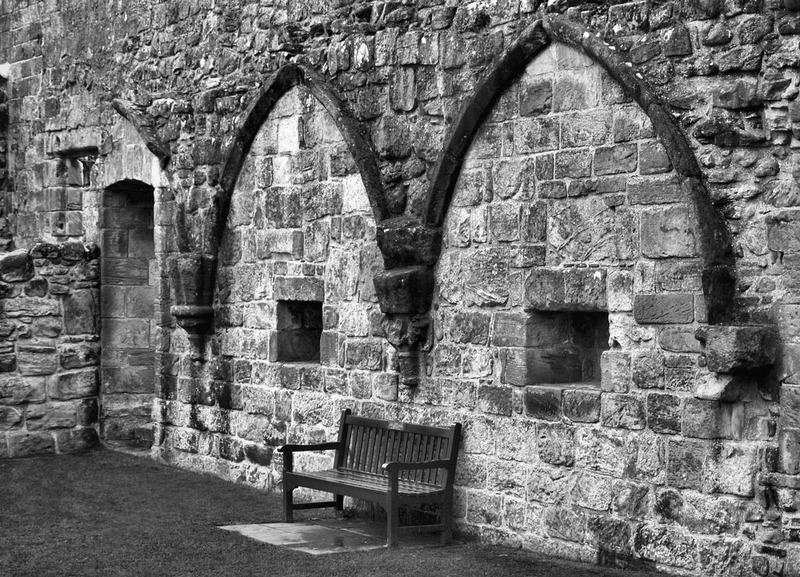 It was the seat of the Bishops of St Andrews from its foundation in 1158 until it fell into disuse after the Reformation. 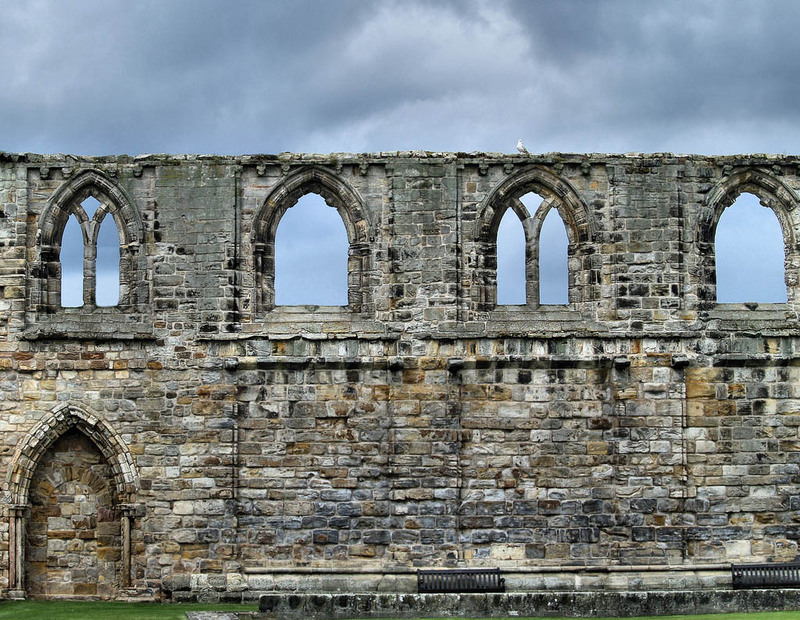 The ruins indicate the great size of the building at 350 feet (over 100 metres) long.